Saturday morning, Hove Park at 9am. This Saturday morning at 9am in Hove Park, the organisers of Parkrun are having a celebration and you are invited. You don’t have to be an experienced runner and you don’t have to run the whole way so why not come along and do as much running as you like around the 5k circuit. It is totally free but you need to register if you’d like to have your time recorded. For more information, visit the Parkrun website. 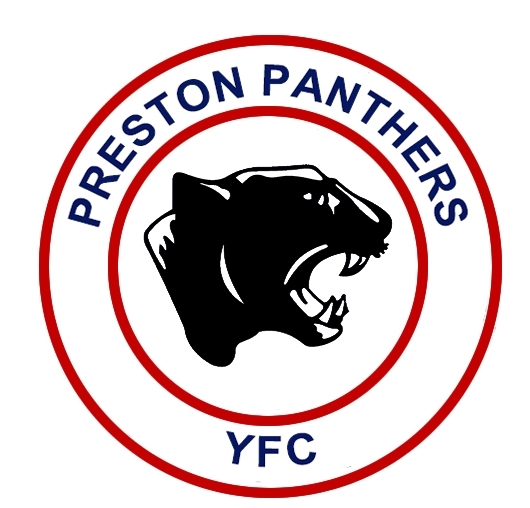 Preston Panthers Youth Football Club, Under 13s ( year 8 from September 2010) is looking for 3 more players before the start of the new season. The team trains and plays at BHASVIC and it is part of a larger club with teams from Under 10s to Under 14s. 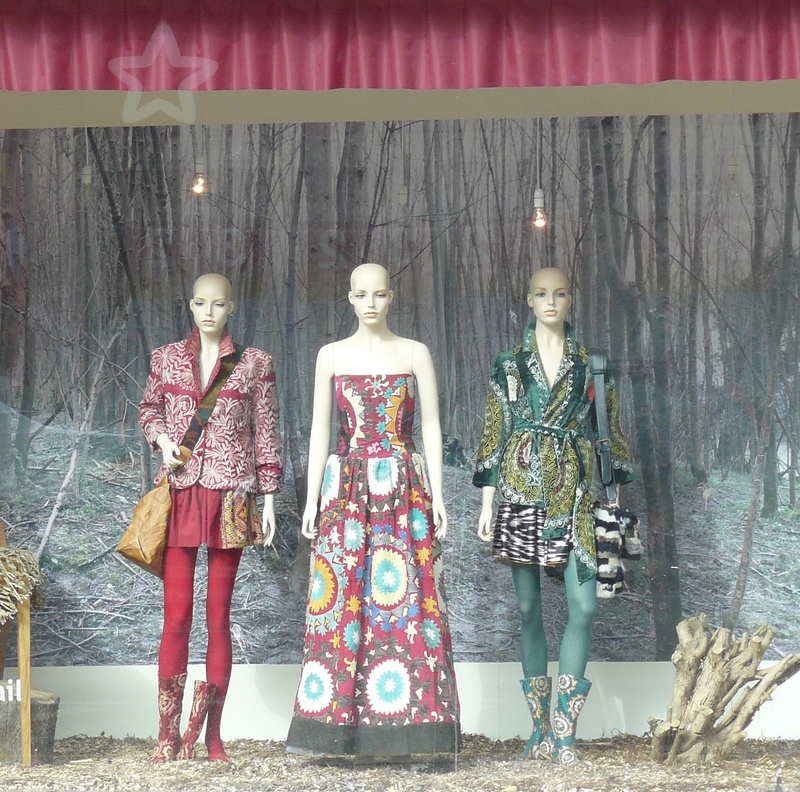 Theatre company dreamthinkspeak have done something quite wonderful in the old Co-Op department store on London Road. The run of their production Before I Sleep, inspired by Chekhov’s The Cherry Orchard, it has been extended to June 13; the extra tickets went on sale Saturday 15th. It’s an extraordinary experience for anybody, but it will be even more special for anybody who remembers the place when it was the Co-Op. The next scheduled meeting will be on 7 September.